SHENZHEN, China. - Phoseon Technology showcased the latest UV LED curing solutions for adhesive applications at the C-Touch Shenzhen 2017 event in Shenzhen, China. The event was held at the Shenzhen Convention & Exhibition Center on Nov. 24-26 in Shenzhen, China, and showcased a wide variety of industry-related equipment for the curing of coating and adhesive materials, manufacturing machinery and drying equipment associated with this sector. 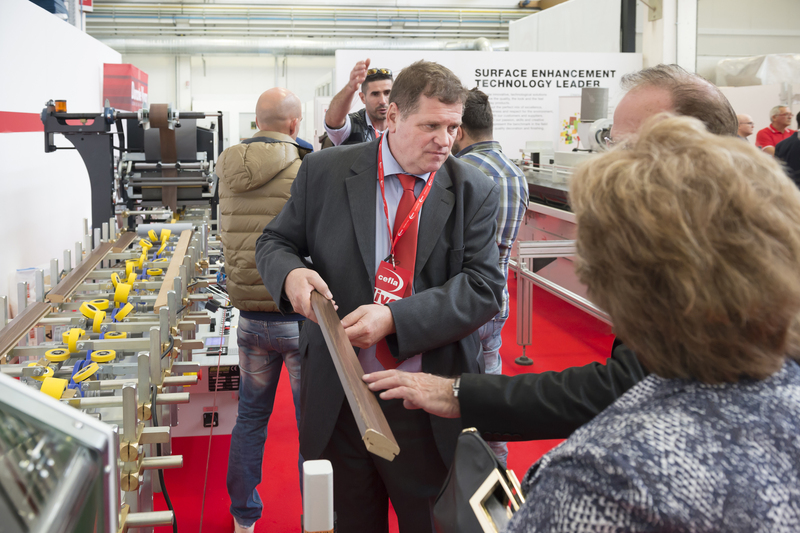 Phoseon LED technology showed attendees how its LED curing systems are a perfect fit for adhesive applications due to the compact size, ease of integration, and high intensity output achieved through optimized LED thermal management. Users can process a variety of materials, including thin and heat-sensitive substrates, at maximum production speeds with low input power. 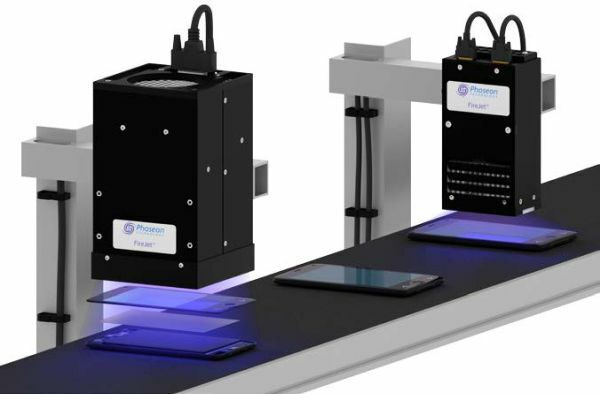 In 2002, Phoseon Technology pioneered the use of LED technology for UV curing applications, and has recently expanded into Life Sciences. Phoseon engineers patented LED technology to deliver rugged, high-performance products for application specific needs. The company is focused 100 percent on LED technology and provides worldwide sales and support capabilities.